Do you need to know your lime putty from your lime plaster? Want to improve your flatness tolerance? Stuck with an incomprehensible DIY manual? 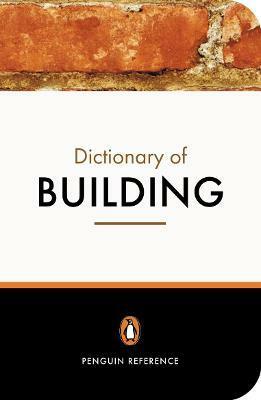 The Penguin Dictionary of Building is your answer. Ably steering you through the confusing maze of jargon and technical terms, this ever-popular text has sold over 150,000 copies and is invaluable for anyone interested in construction: students, professional architects, bricklayers, carpenters, glaziers, plasterers, plumbers or DIY enthusiasts. From abrasives to Z-purlin via the murder clause, this clear and comprehensive dictionary provides succinct and accurate explanations of the techniques, equipment and issues of the building world. Edition Statement 4th UK ed.